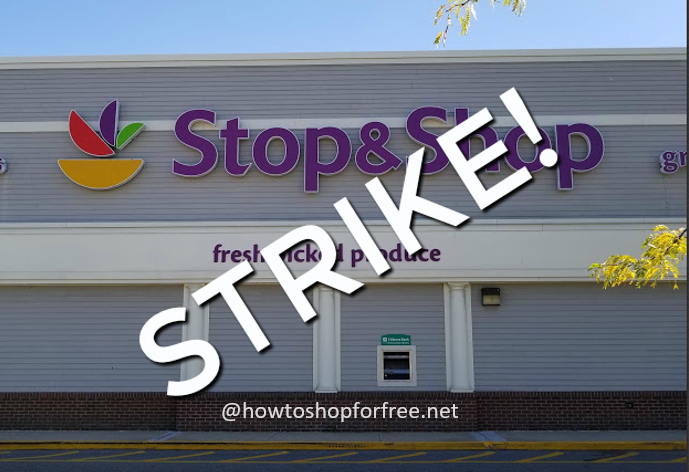 Stop & Shop is on Strike! 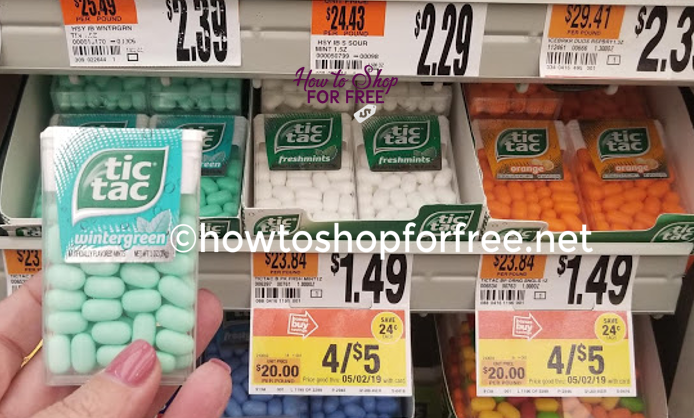 Pick Up Tic Tacs for ONLY a Quarter at Stop & Shop! 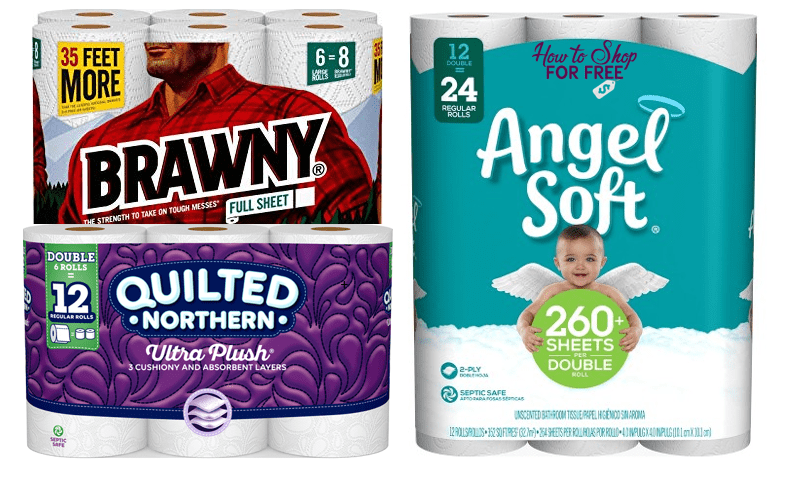 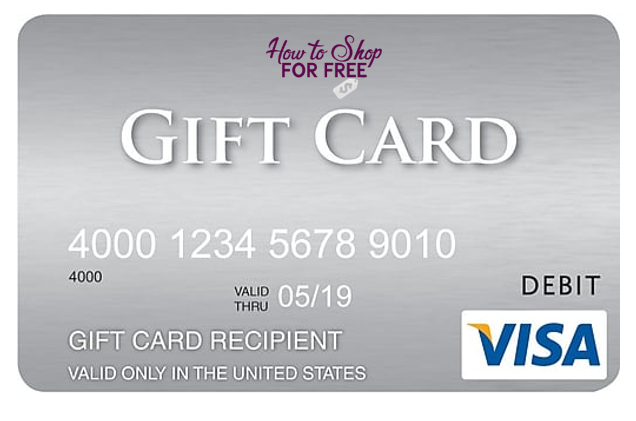 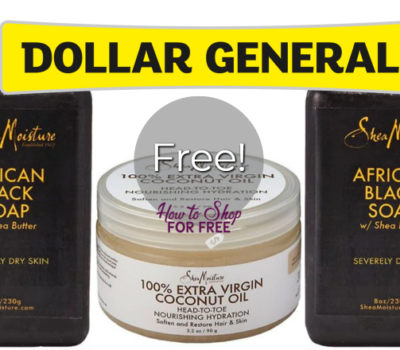 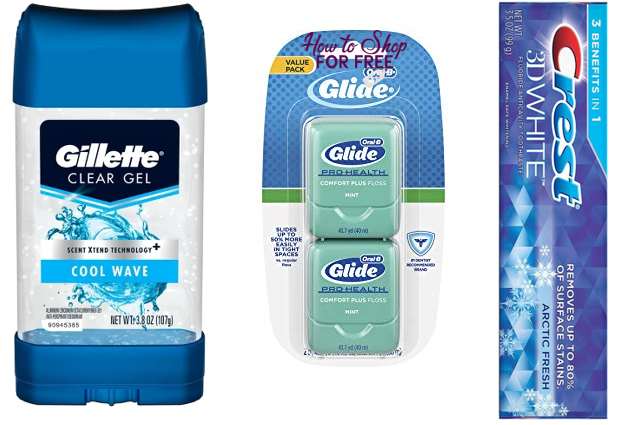 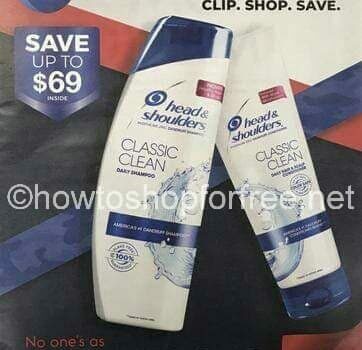 Best Deals of the Week Starting Friday, 4/12, at Stop & Shop! 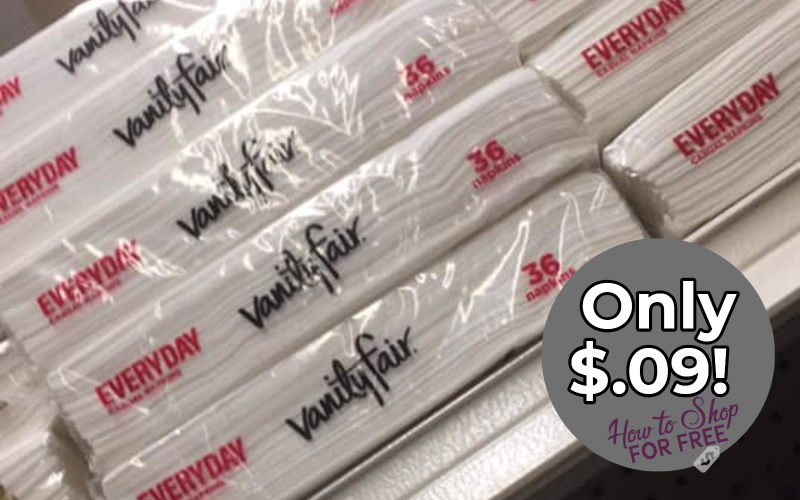 Vanity Fair Napkins ONLY $.09! 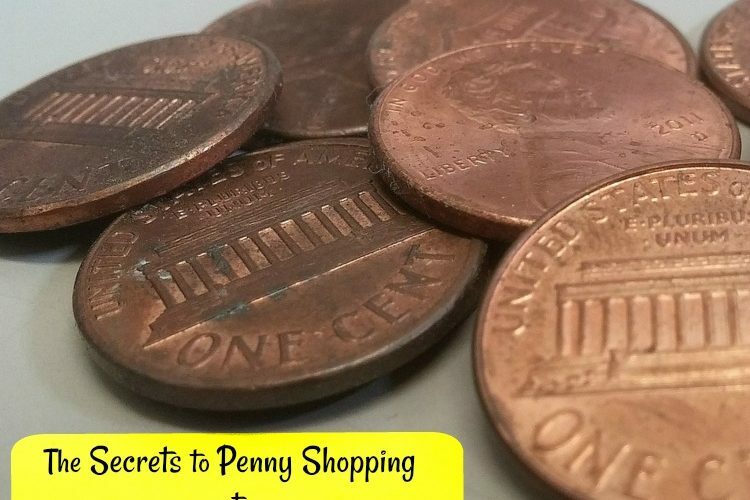 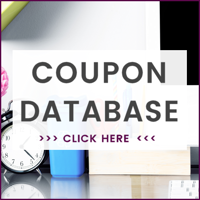 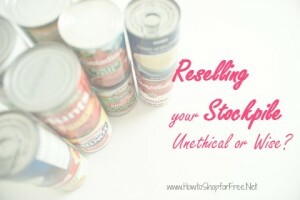 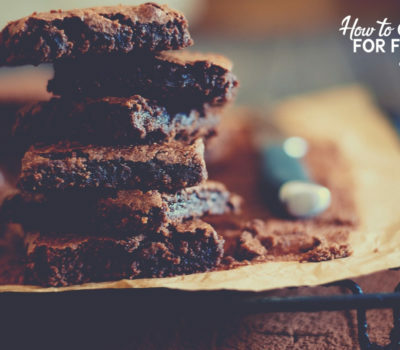 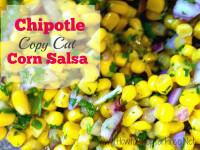 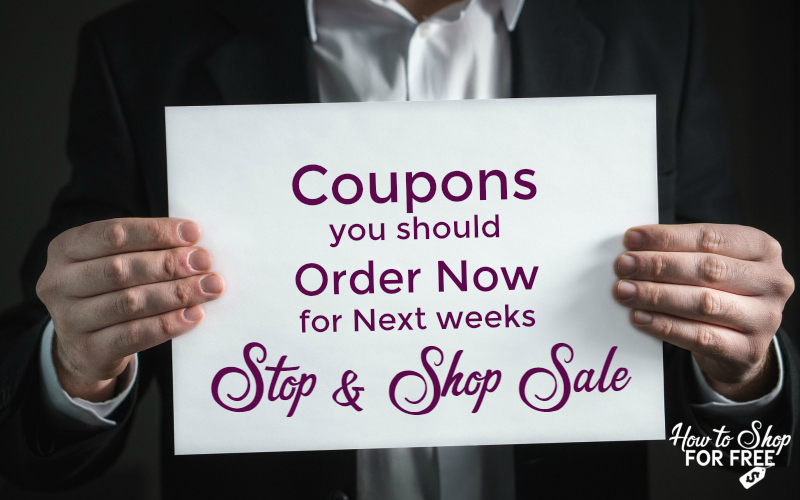 Coupons You Should Order for the Stop & Shop Sale Starting on Friday, 4/12! 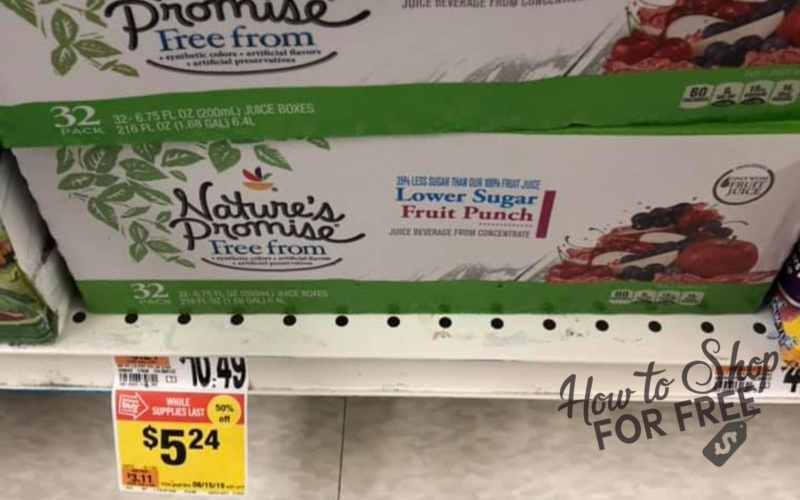 50% Off Nature’s Promise 32 count Juice Boxes at Stop & Shop! 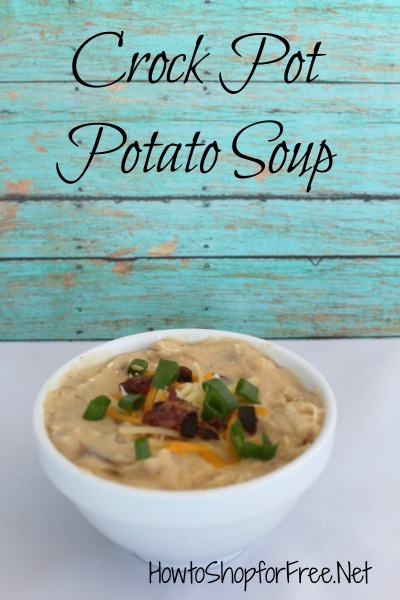 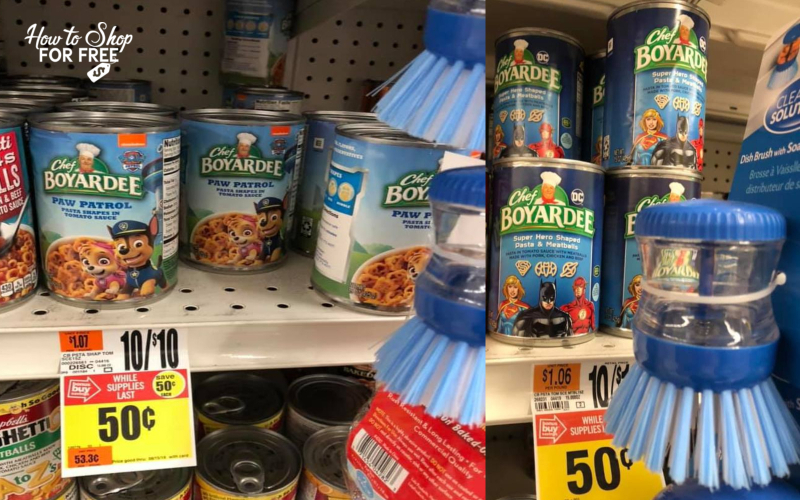 Chef Boyardee Paw Patrol or Superhero Shapes ONLY $.50!